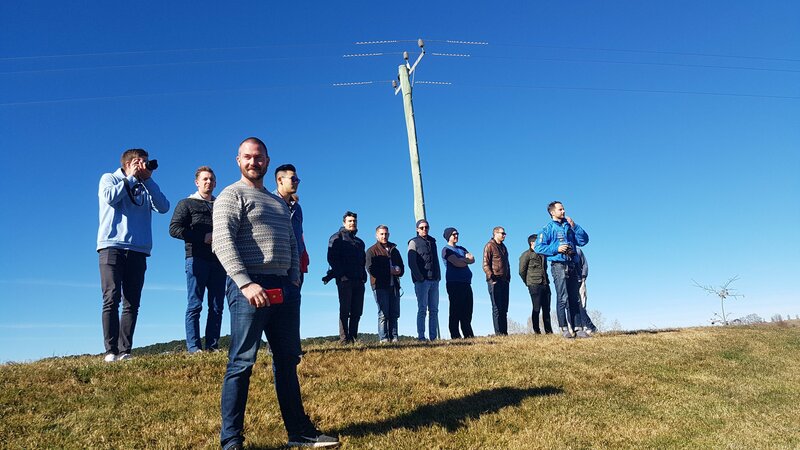 To give back to the wider community, I’ve provided all my course notes for the 70-534 Architecting Microsoft Azure Solutions certification exam. If you read through all of these bullet points and diagrams and understand the lot, you will know enough to pass the exam. To prove that, this is everything I learnt to pass the exam myself, late July 2017. All 11,000 words, enjoy! 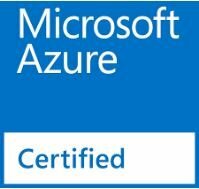 and hope you get certified as an MS Azure Cloud Architect! 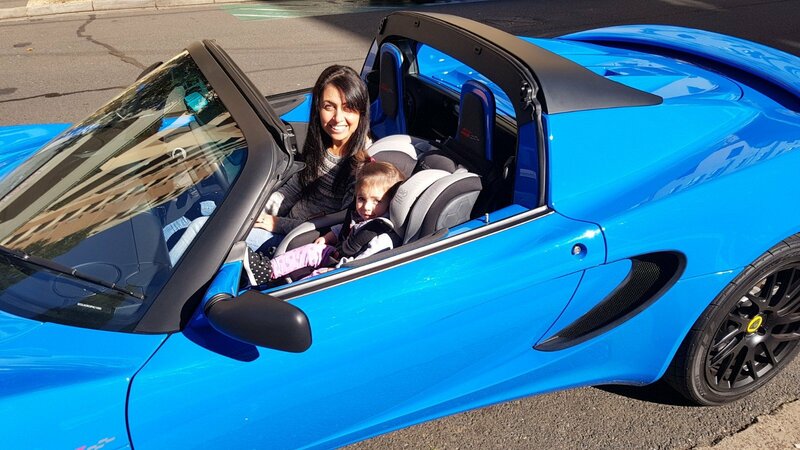 I sold my Elise S Club racer today. 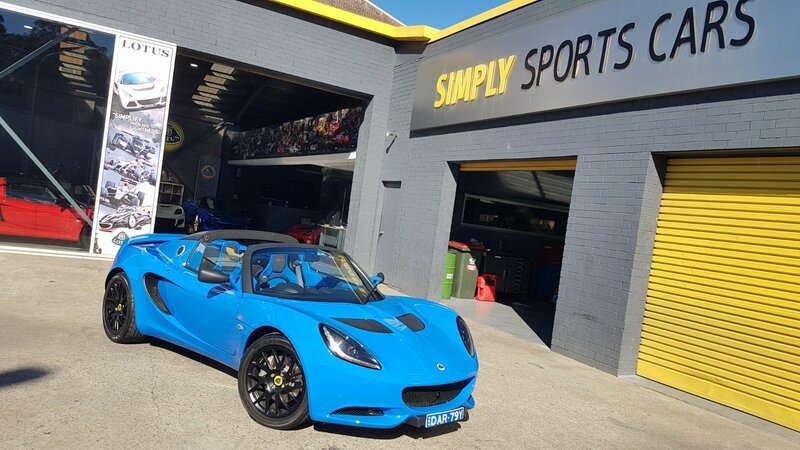 Short story was I went into Lotus Sydney (SSC) 2 weekends ago as the centre Lotus logo fell out of the wheel centre. 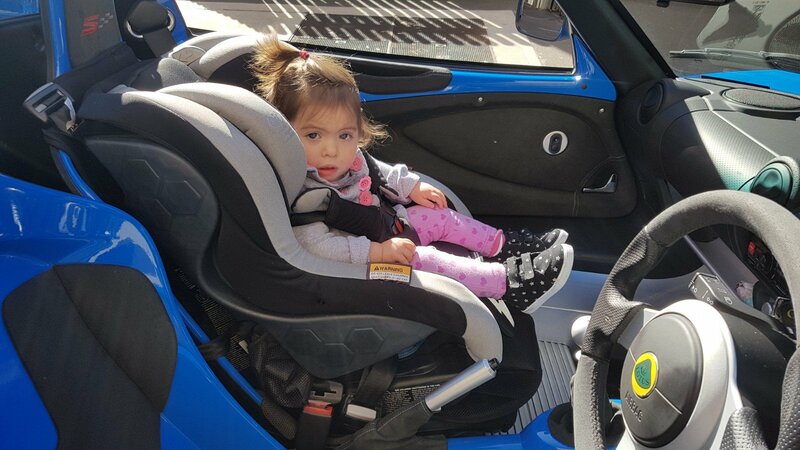 As they were popping a new one in, I mentioned I was thinking of selling it as I don’t get enough use out of it now with baby Zara and a lot more family time. 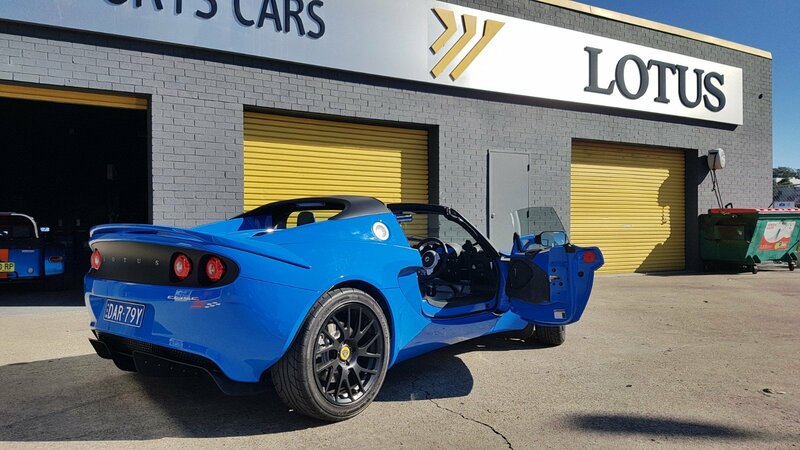 Before I knew it, the following Monday Lotus Sydney (SSC) said they had 3 interested parties if I was willing to sell. Test drives and deal was done in under a week! 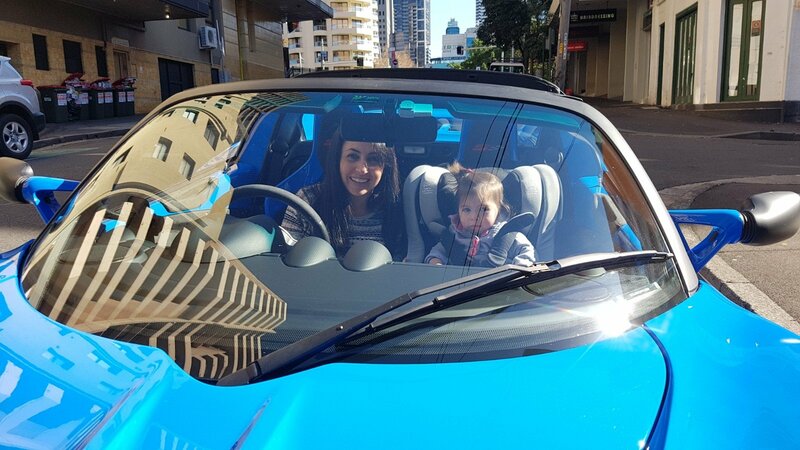 Lotus Sydney (SSC) were great and offered me a very good deal and the process was simple and painless. So, the car was dropped off today ready for its transfer to new owner. 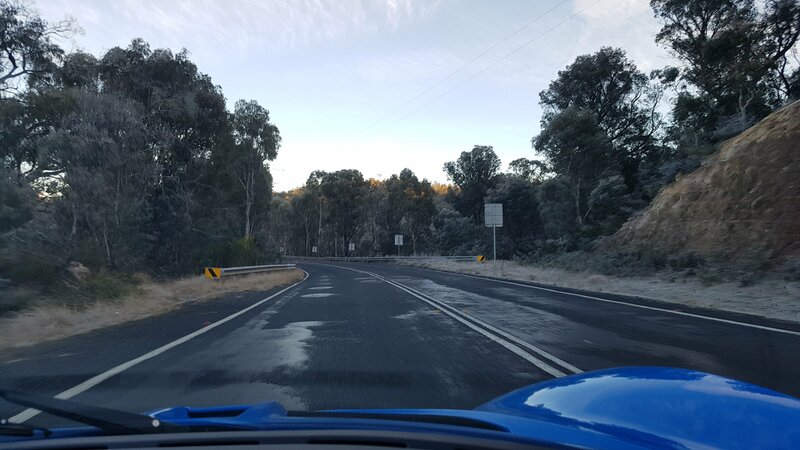 Thank you to all the guys on Aussie Elise’s for the fun and great memories over the past 2 years, the breaky runs, the weekend trip to the Snowy mountains (wow what a great drive following Doc up the mountain!!) and thank you to those I drove on track with the past 2 years. 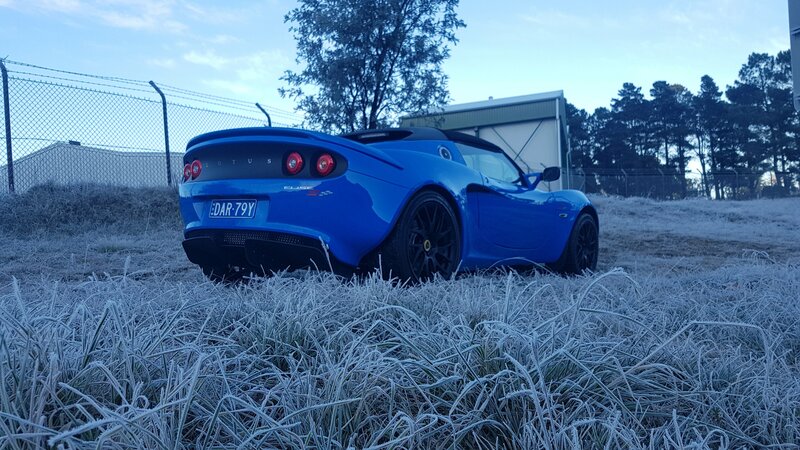 After owning 3 Lotus’ now, I’m sure I will be back in the future at some point as their handling is just simply infectious. Sanna and I both took Zara for separate drives. 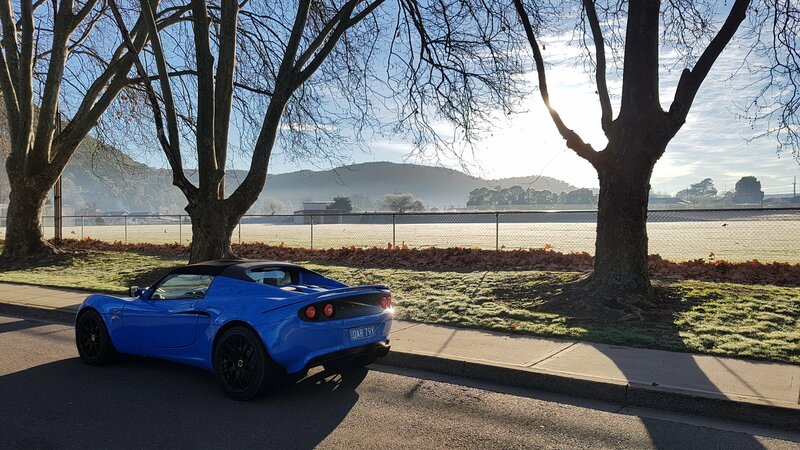 Last time I saw the Lotus as I dropped it off. 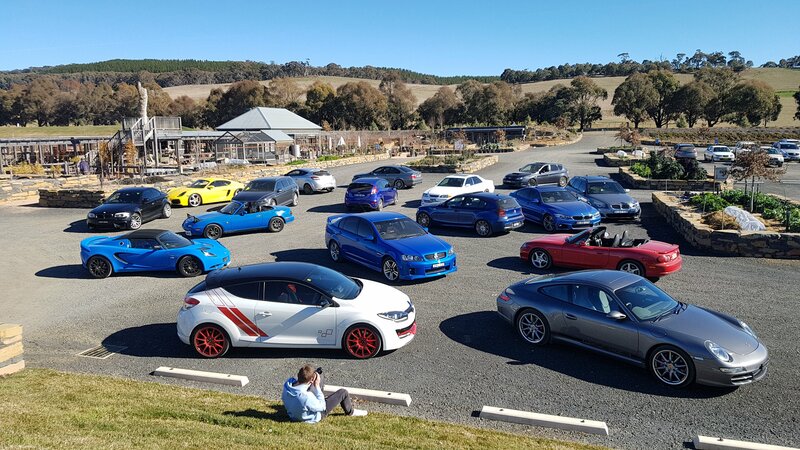 Had a great drive today with a group of car guys that called themselves ‘Autofocus’. Had to set the alarm for 5AM, a time unheard of for me. 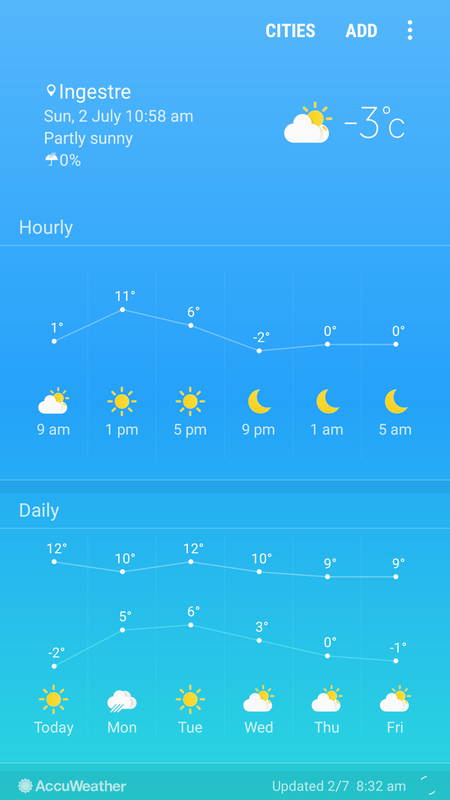 It was worth it though to see Sydney winter at its best, with ice on the roads, frost in the grass/bushes, and the temp a low -3, you just wouldn’t think -3 in Sydney, Australia would you. A good mix of cars and driving abilities from the guys. Here are the autofocus guys. 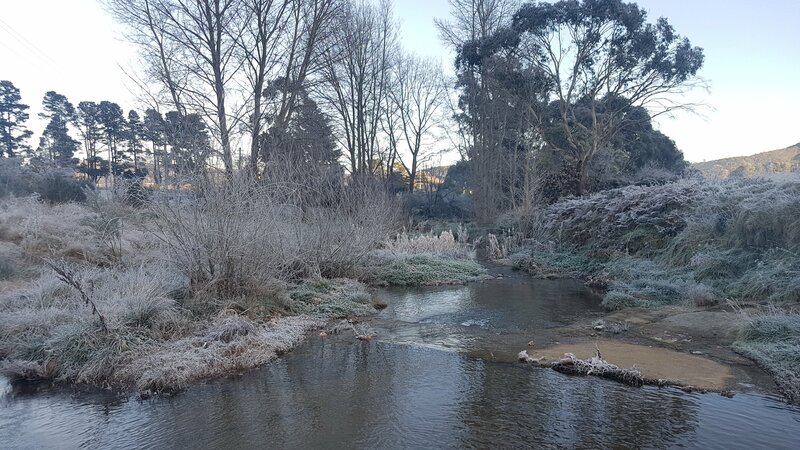 A cold and icy stream, I would definitely not want to take a dip. Check out the cold freezing icy grass. Ice patches on the roads, had to be careful. At one point I slipped for a few metres but the stability control saved me well once the tires regained grip.